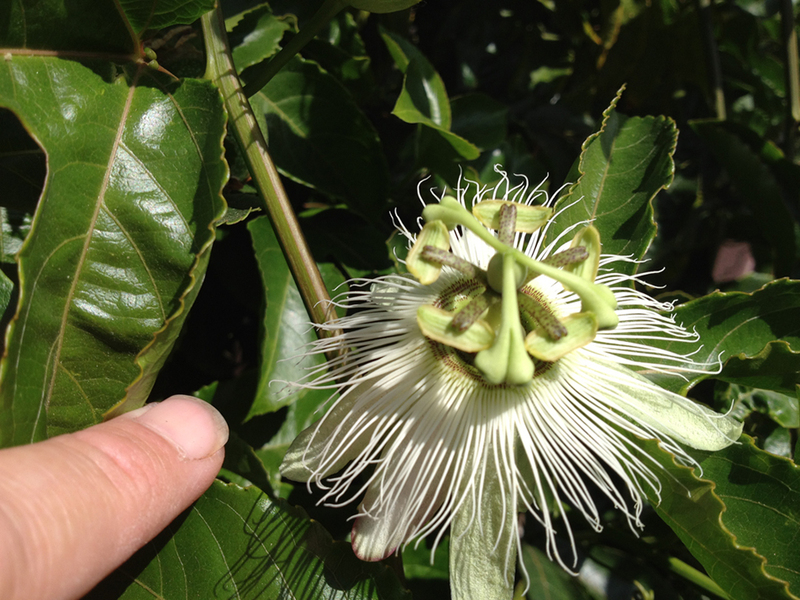 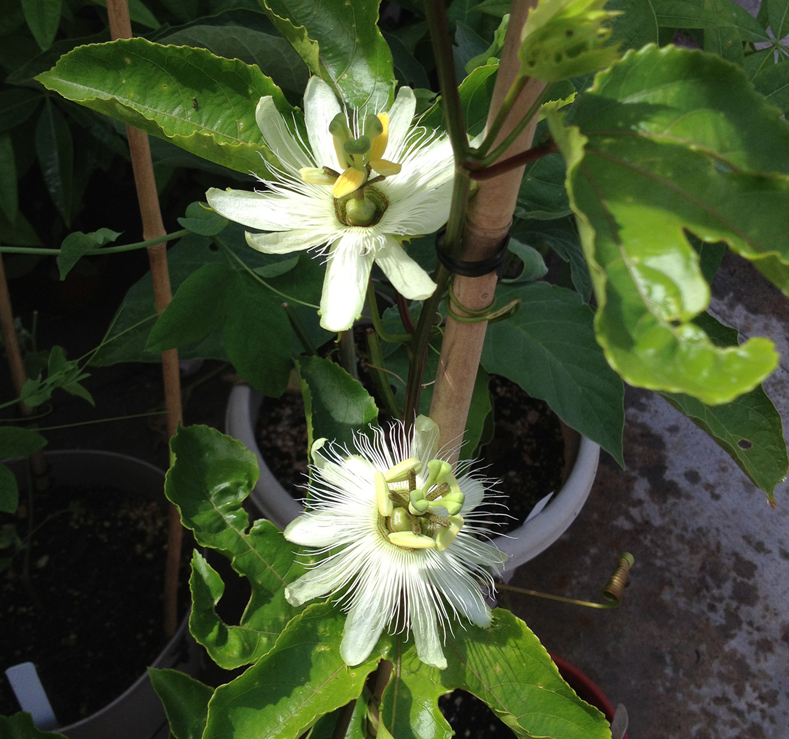 This is an edible passiflora, the flower is white but the fruit is Yellow. 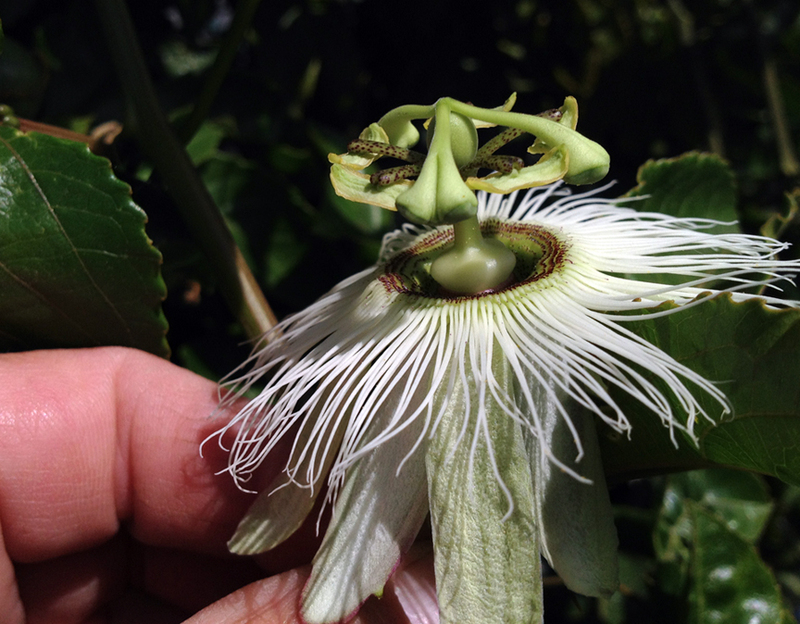 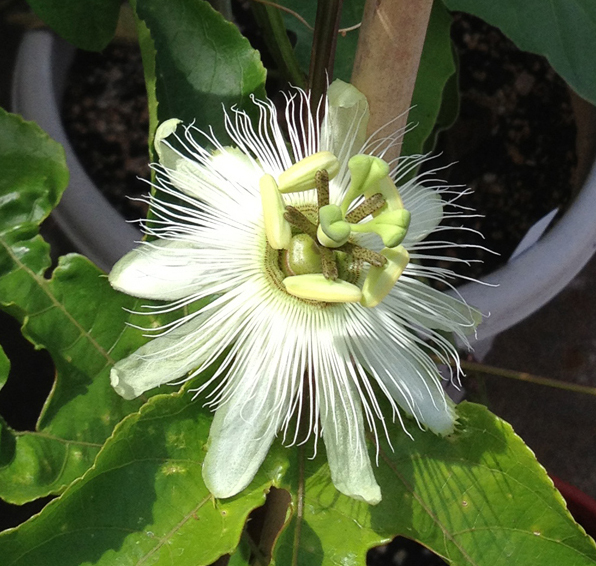 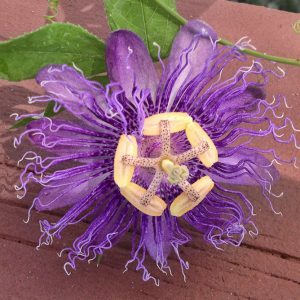 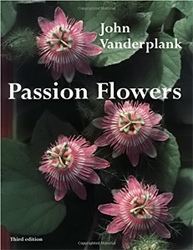 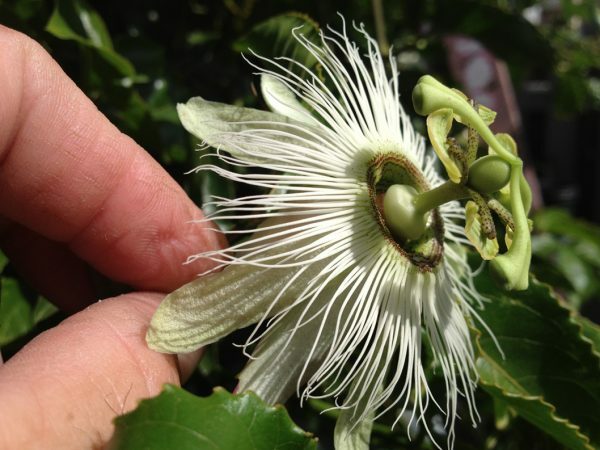 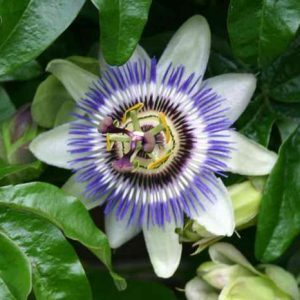 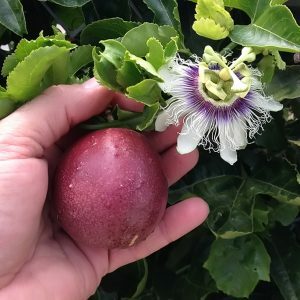 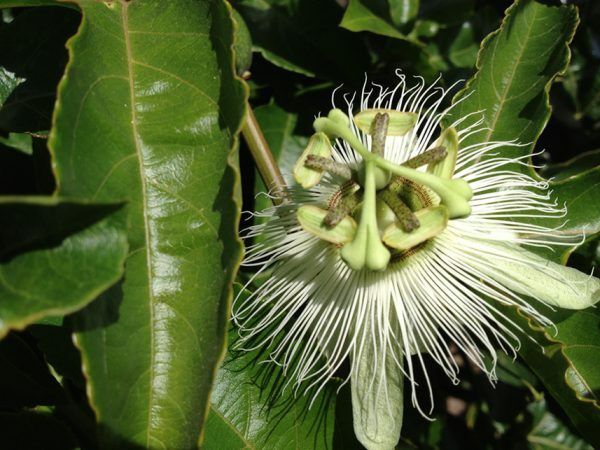 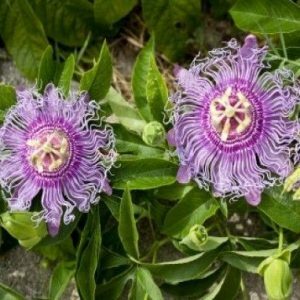 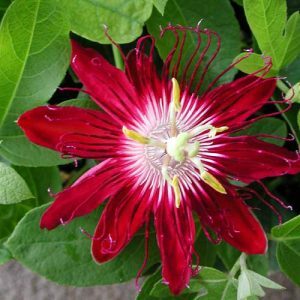 a rare and highly sought after passiflora, we have a few of these here that we are trying to propagate. 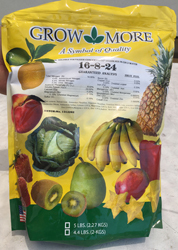 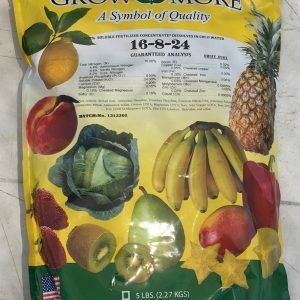 We will know soon when we will have these for sale.